INDIANAPOLIS - Recruitment is just beginning on many college campuses. At the Offices of the Grand Chapter, we constantly hear how much time is spent creating and designing recruitment shirts. 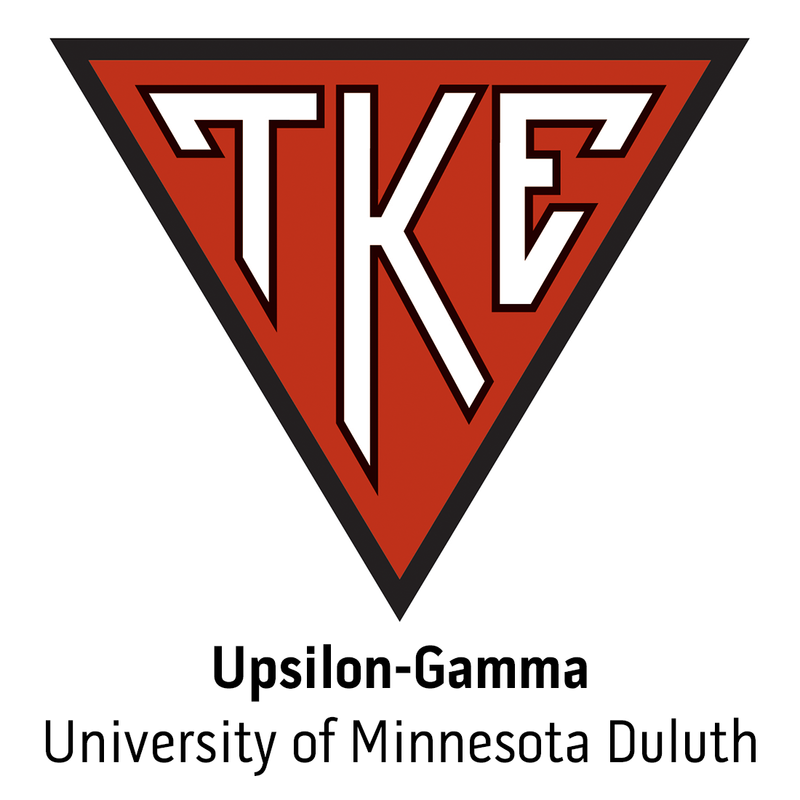 We are often asked why the International Headquarters doesn't provide an easy one stop shop for recruitment shirts and other TKE gear. As a result, Tau Kappa Epsilon is proud to announce our official partnership with Greek Advantage Emblem & Screen Printing.